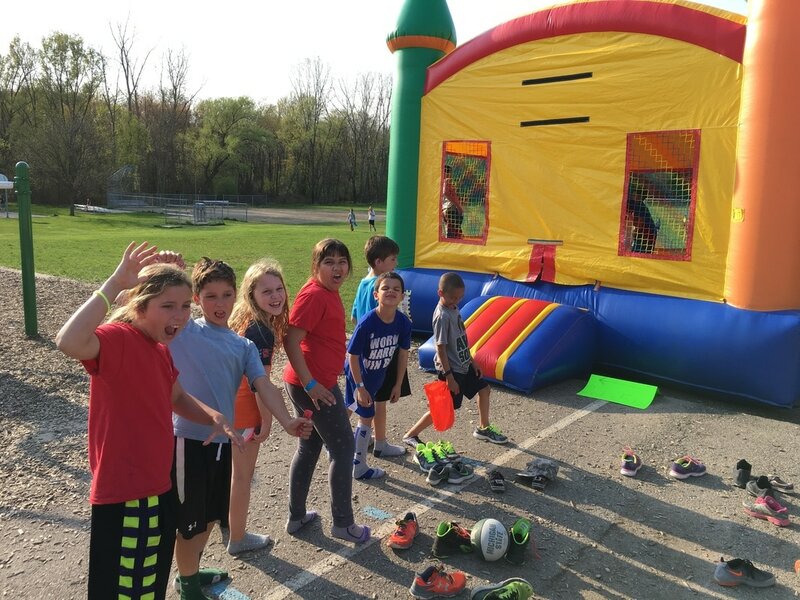 Each year the WSA organizes a number of fun events that help raise money for the school. These include the Whitehills 5K, two Book Fairs, the PawPalooza Dance & Silent Auction, and the Carnival. 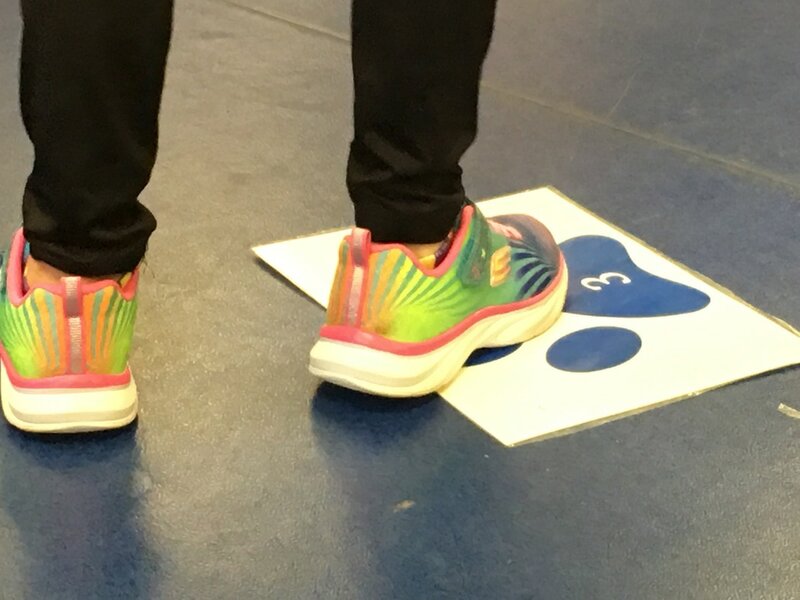 Families can participate in any of these fundraisers at any level of financial commitment that is comfortable - from buying one book at the Book Fair to donating an item for the silent auction to pledging a sponsorship for the 5K. 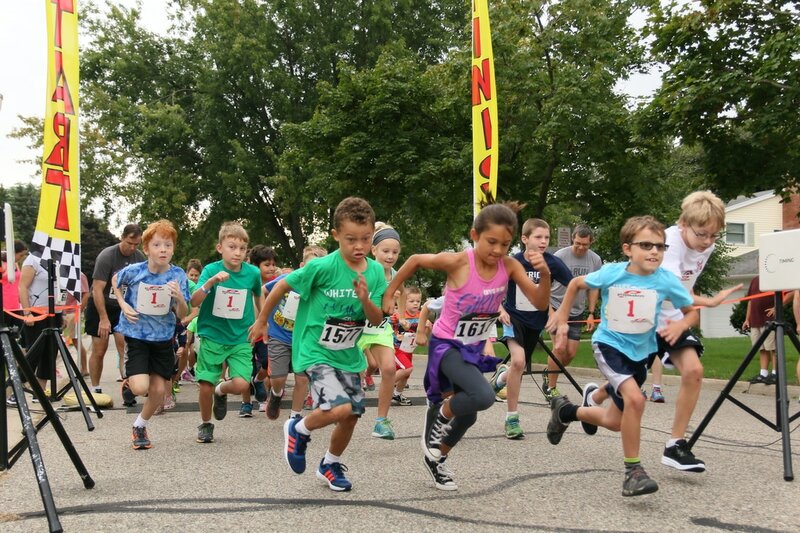 The Whitehills 5K includes a free half mile Kids Fun Run and a chip-timed 5K street run/walk. 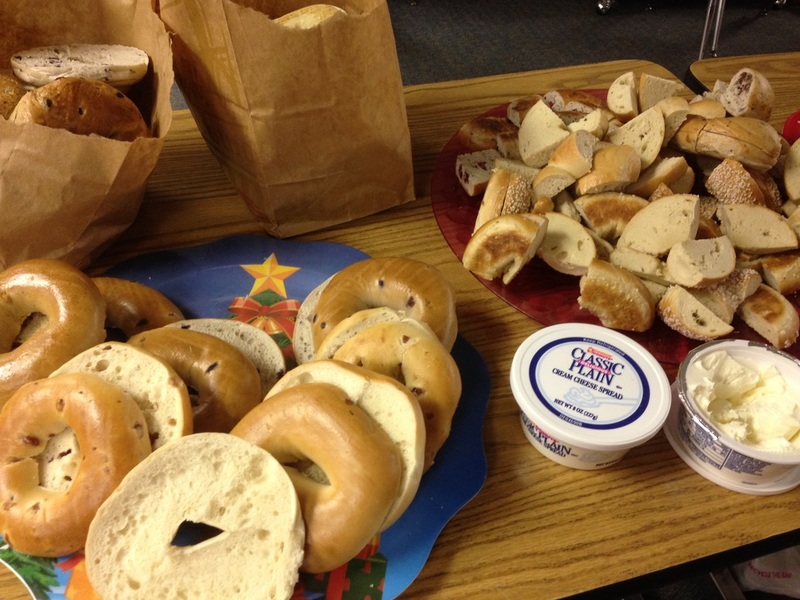 Sponsorships from local businesses and other community partners help bring more proceeds back to the the school. Registration fees are kept low to encourage participation by as many students and families as possible. The race is open to the public as well, so spread the word! 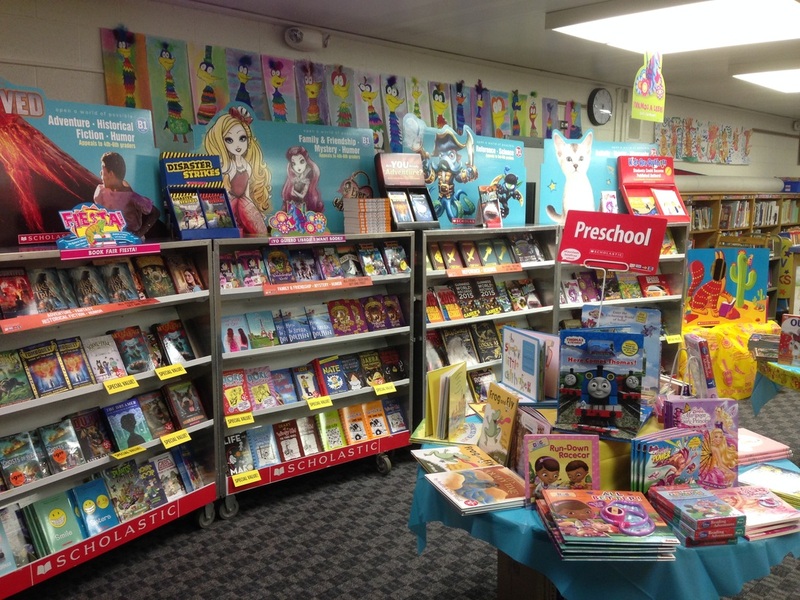 Two Scholastic Book Fairs are held each year, once in the fall and once in spring. The Fair is open depending on volunteer availability, generally an hour or two before and after school each day for a week. 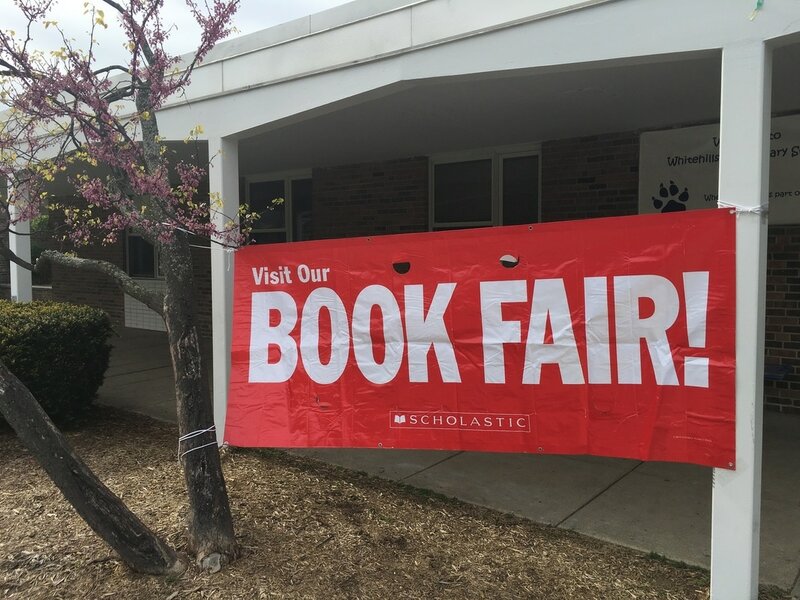 Fun extra events, like "Books & Bagels" or "PJs & Paperbacks" are held during Book Fair week to encourage reading and draw more customers. January brings the PawPalooza Dance & Silent Auction. 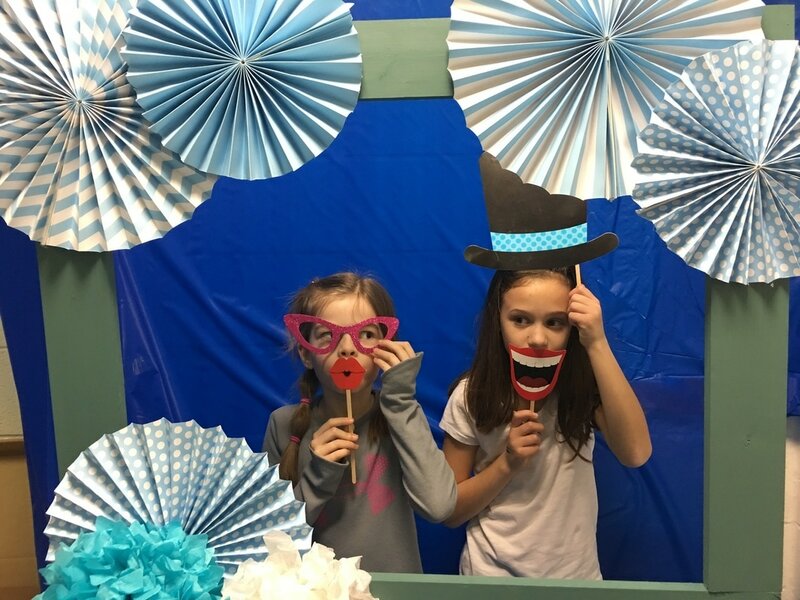 Kids enjoy a DJ'd dance, photo booth, and snacks while adults join them or peruse the silent auction items. 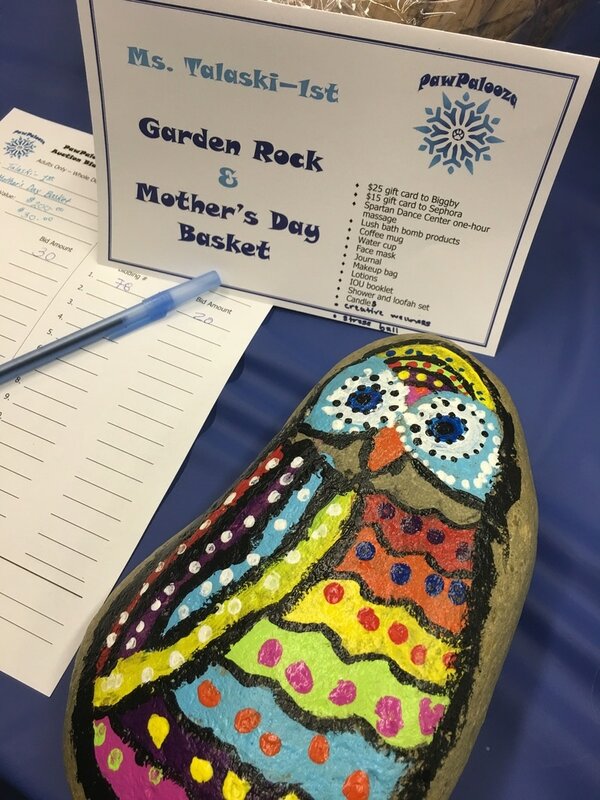 Past auction items have included themed classroom baskets (e.g., Go Green, Winter Fun, Made in Michigan), items made by each class, and gift cards to local restaurants or sporting events. The popular Carnival is held in the spring. Classrooms turn into game rooms with classics like the Cake Walk and Duck Pond. Concessions are sold outside and in the cafeteria, and a raffle gives attendees a chance to win some great prizes. 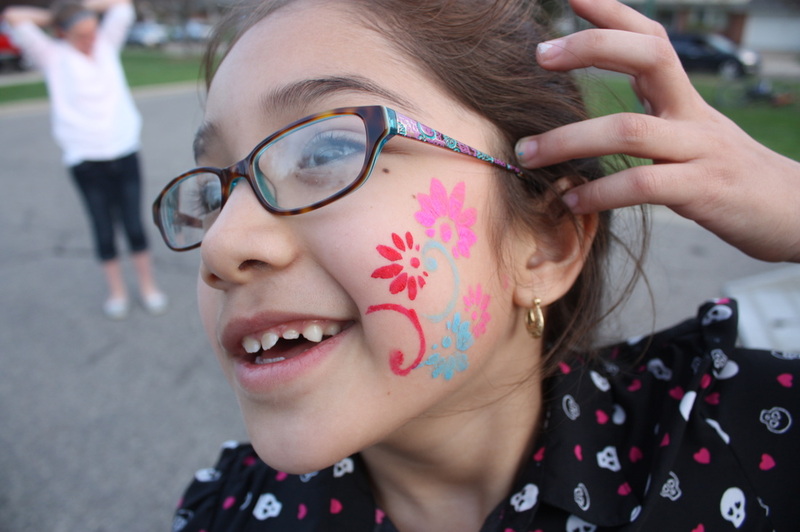 Face painting, a bounce house and more add to the fun.